News – Star of the Sea B.N.S. 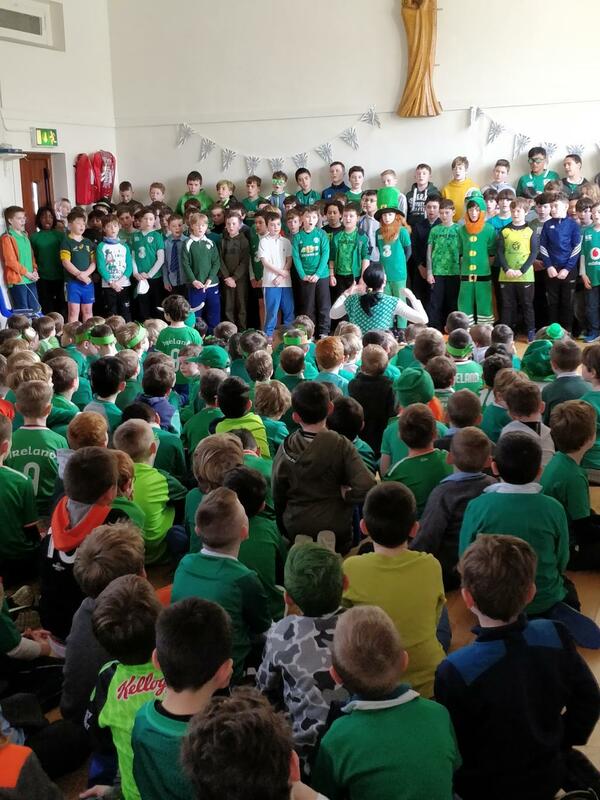 The school held its annual Lá Glas on March 16th. 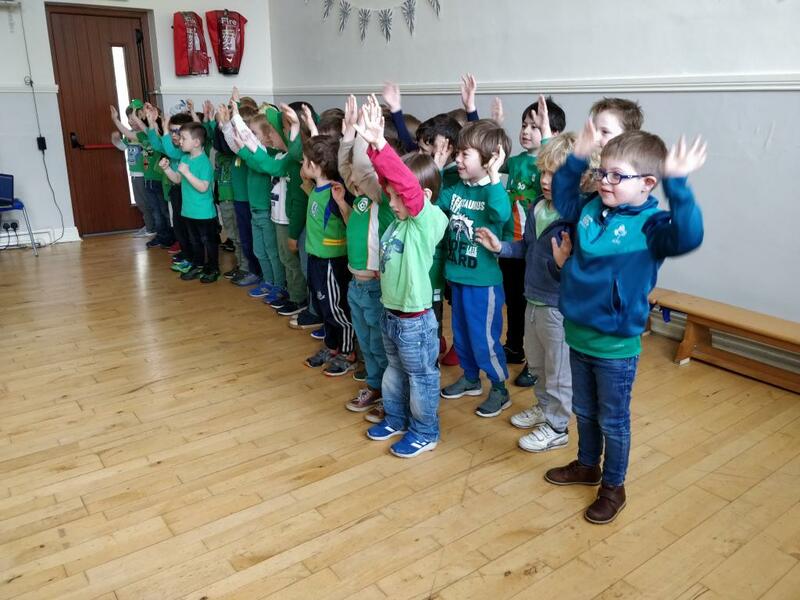 To celebrate the feast of St Patrick and the conclusion of Seachain na Gaeilge, each class performed a song or poem during a ceolchoirm mór sa halla. D'eirigh leis an gceolchoirm. Bhain na buachaillí sult as na féilte. Bhí na hamhránaithe, damhsóirí agus cainteoirí go hiontach! 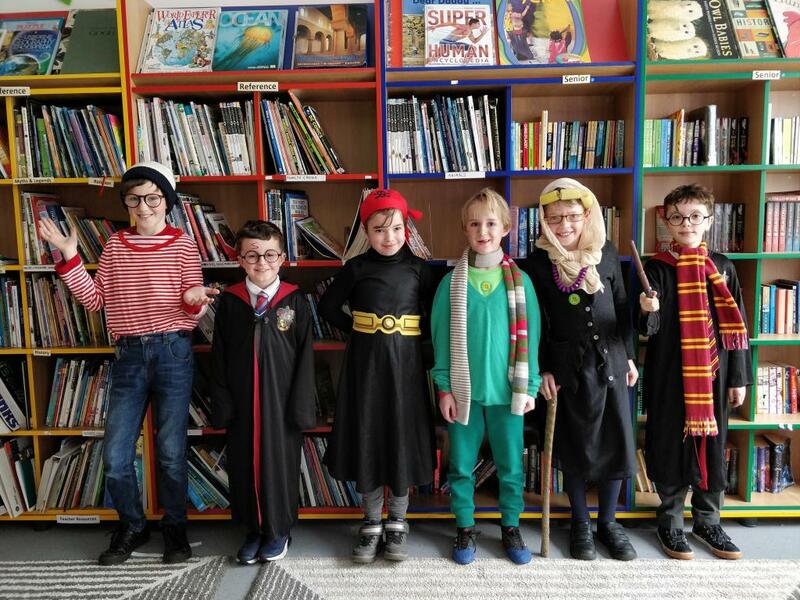 The boys participated in World Book Day recently. 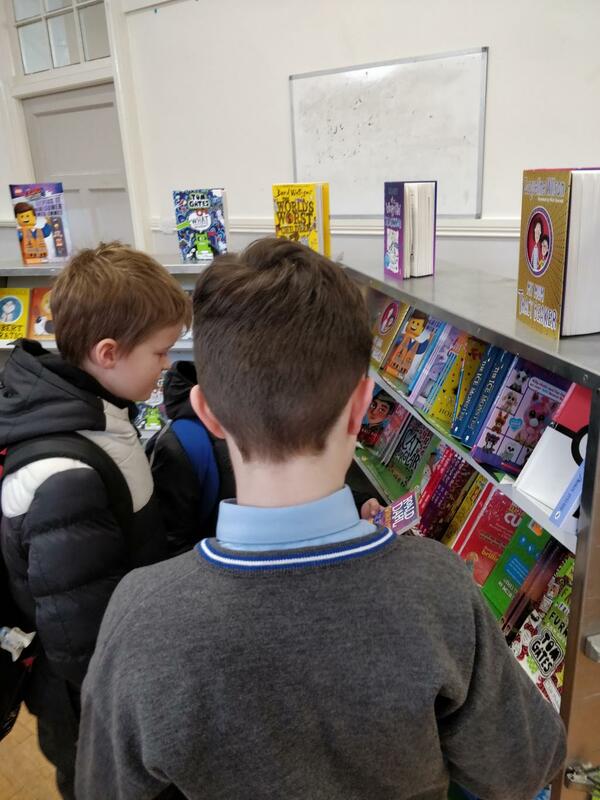 The boys enjoyed a whole-school D.E.A.R Time and an in-class book swap. Some boys and teachers even dressed up as their favourite literary characters. 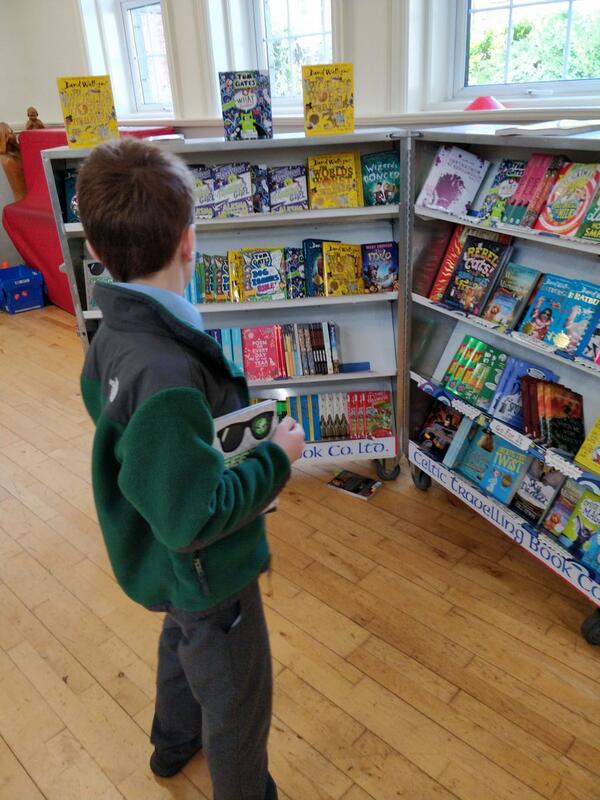 The school also hosted a book fair in the hall. Our thanks to Ms Finnerty for organising the fair and to the parents who assisted in its running. 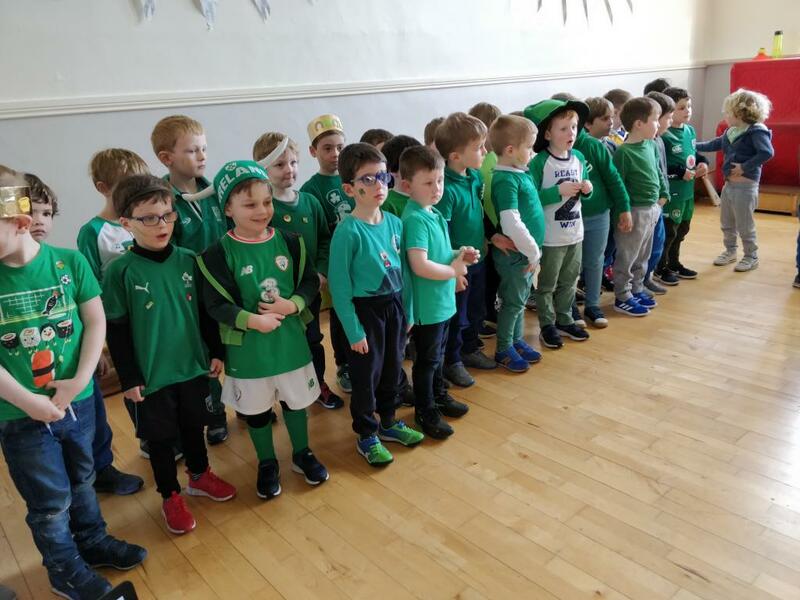 Tháinig an banna ceol traidisiúnta 'Airnean' chun ár scoil inné. Bhí siad go hiontach go léir! Bhí siad ag seinm agus ag canadh. Bhí siad ag caint freisin faoina huirlisí ceoil difriúil a bhí acu. 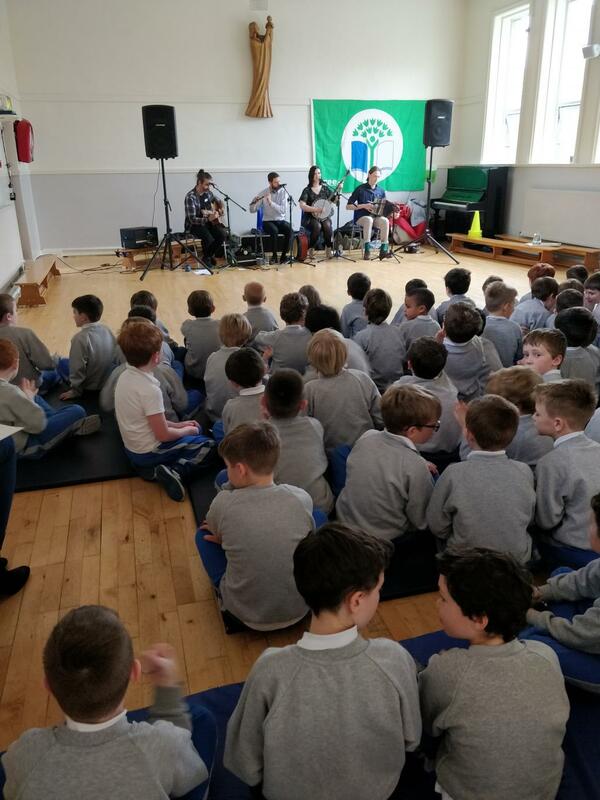 The boys very much enjoyed the music and fun as part of Seachtain na Gaeilge. 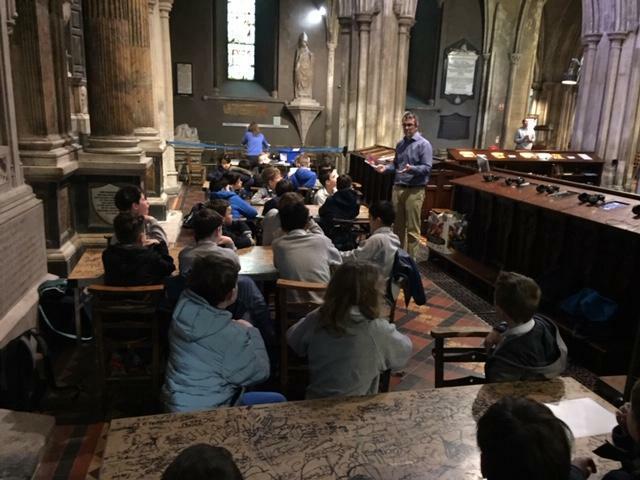 Mr Collins' fifth class recently received a tour of Saint Patrick's Cathedral. 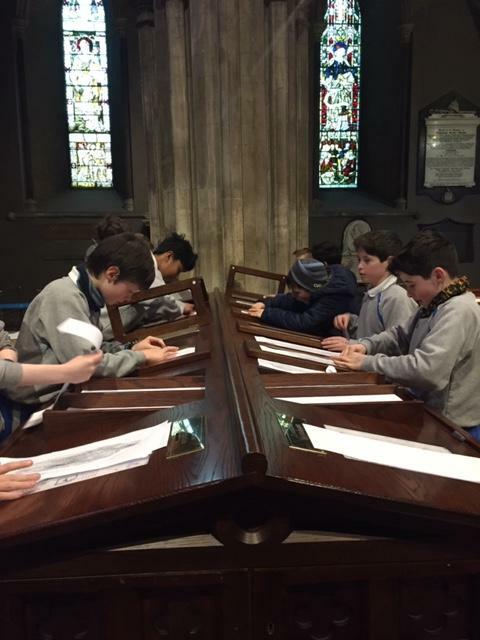 The cathedral, which is located at Wood Quay in Dublin 8, is full of history. 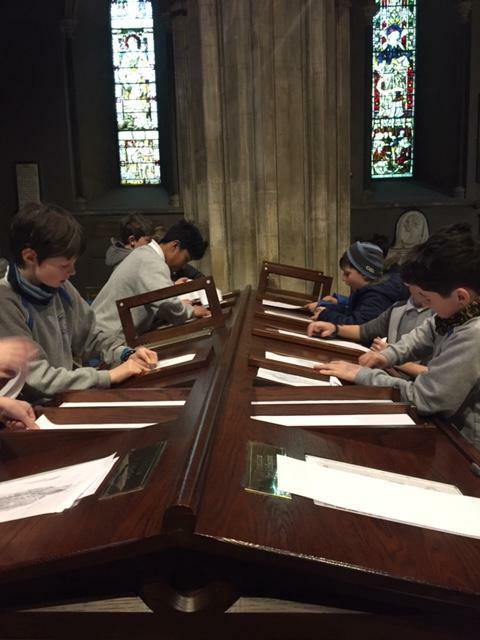 The boys very much enjoyed an interesting class trip. 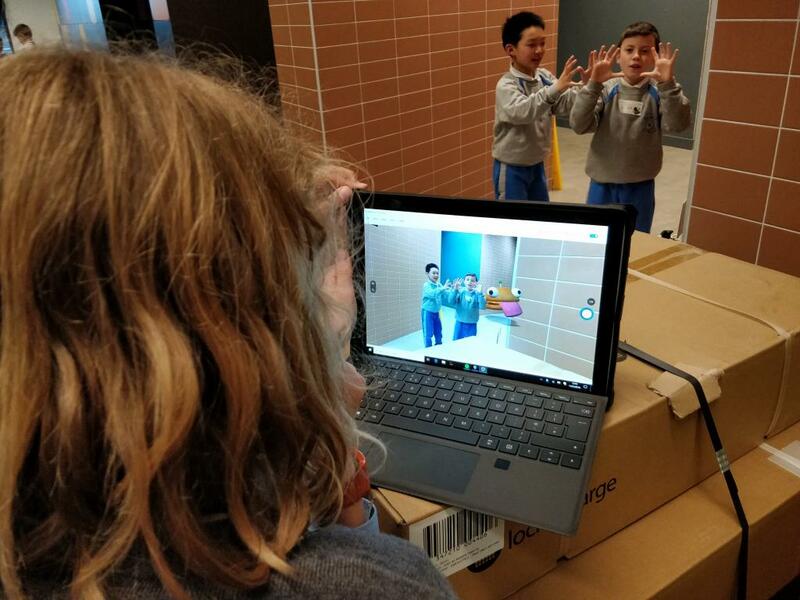 Please see the 'Gallery' section of the school App to view some photos taken while the fifth class boys enjoyed a trip to the Microsoft building in Sandyford.